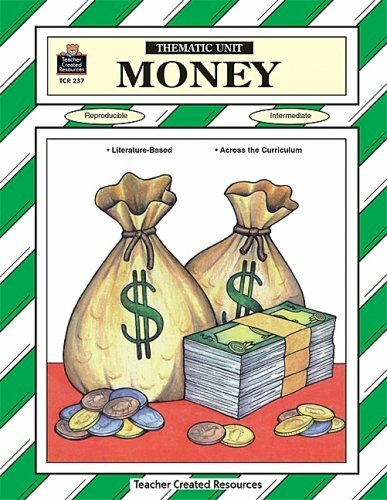 Money Thematic Unit is based on the following pieces of literature: The Kid's Guide to Money, The Go-Around Dollar. This reproducible resource is filled with ready-to-use lessons and cross-curricular activities. Also included are management ideas, creative suggestions for the classroom, and a bibliography. About Jennifer Edwards (Author) : Jennifer Edwards is a published author of children's books. A published credit of Jennifer Edwards is Money Thematic Unit.